He was invited for an interactive session with the 300 convicts at the Chanawe prison. 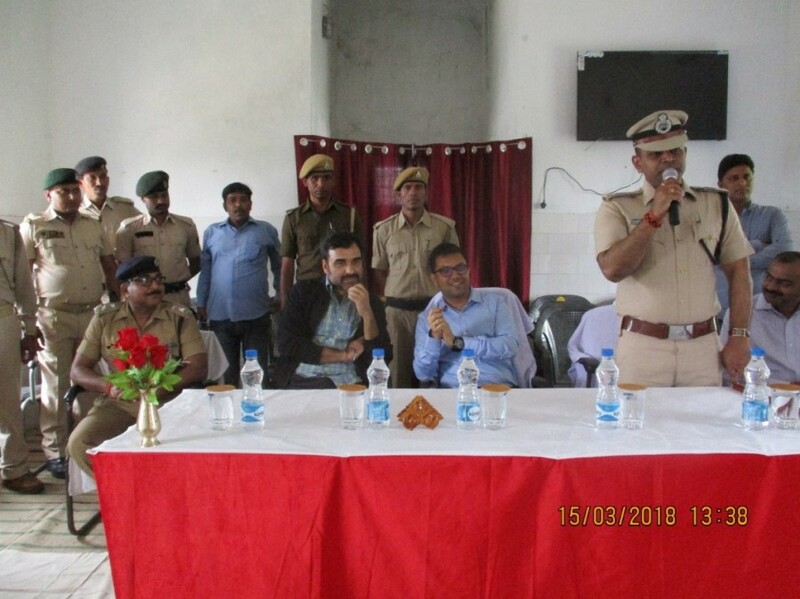 Pankaj Tripathi, a household name after performances in Bareily ki Barfi, Newton, Anaarkali ki Aara and Gangs on Wasseypur was seen spending time with the prisoners of the Gopalganj jail. 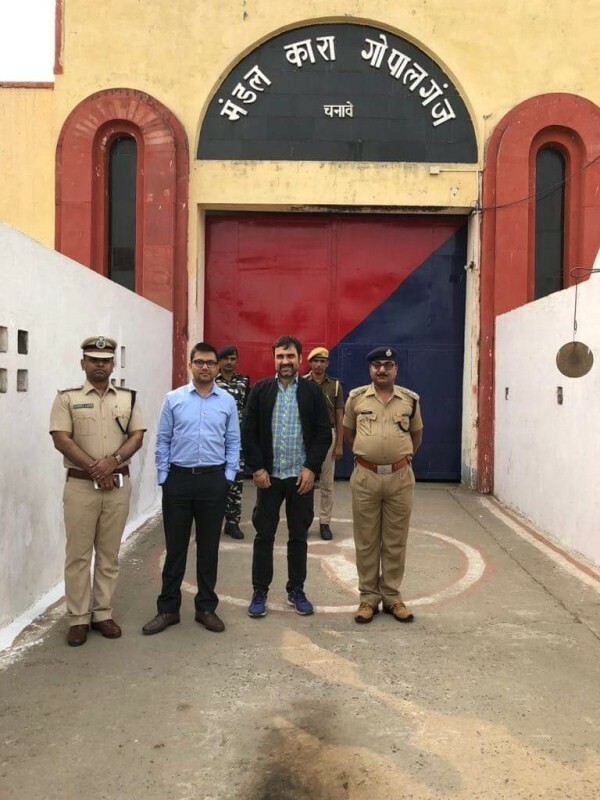 Hailing from the same town in Bihar, Pankaj Tripathi was invited by the District Magistrate and the Jailer to interact with the prisoners. The District Magistrate, Rahul Kumar (IAS) invited Pankaj to visit the jail. Over 300 prisoners ate lunch with the ‘Gurgaon’ actor as they discussed the state, the city and Pankaj Tripathi’s success story.